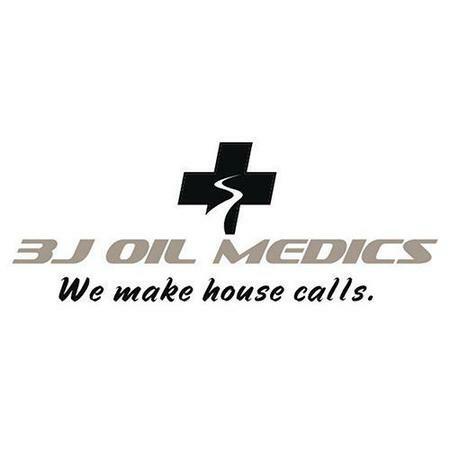 3J Oil Medics, LLC dba 3J Towing provides quality car care in Belle Fourche, SD. We are a family-owned business. We pride ourselves in delivering honest and professional automotive repair and maintenance services. 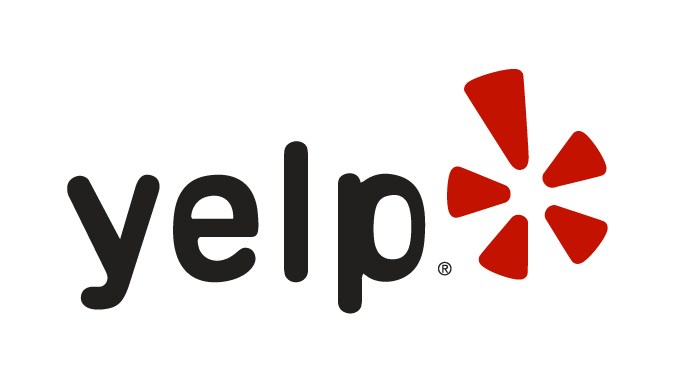 We bring the best service to the people of Belle Fourche and surrounding areas. Our quality ASE (Automotive Service Excellence) certified technicians at 3J Oil Medics, LLC dba 3J Towing employ today’s latest automotive technology. They are equipped to handle all major and minor repairs on foreign and domestic vehicles. Great place to go. The employees are great people. They are nice and friendly. Review Stream Powered by OMG National | © Copyright 2019. 3J Towing. All Rights Reserved.